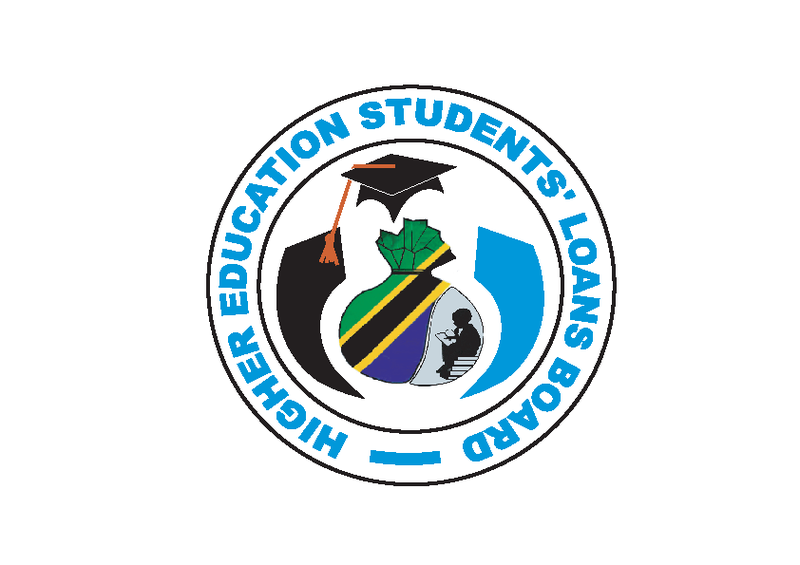 Home / JOB VACANCY / VACANCIES ANNOUNCEMENT AT THE HIGHER EDUCATION STUDENTS’ LOANS BOARD (HESLB). VACANCIES ANNOUNCEMENT AT THE HIGHER EDUCATION STUDENTS’ LOANS BOARD (HESLB). THE HIGHER EDUCATION STUDENTS’ LOANS BOARD (HESLB). 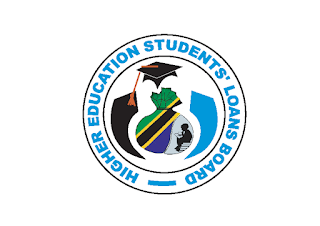 The Higher Education Students’ Loans Board (HESLB) is a body corporate established under the Act No.9 of 2004, (as amended in 2007, 2014 and 2016) with the objective of assisting needy and eligible Tanzania students to access loans and grants for higher education. x. Advise the Manager on overall strategy regarding system development and documentation for sustainable implementation; xi. Carry out any other assignments assigned by the Manager. Holder of Bachelor’s Degree or Advanced Diploma either in Computer Science, Software Engineering or related field from a recognized institution or university plus excellent communication skills in both English and Kiswahili. MCSD, MCSE certifications or equivalent will be an added advantage. Salary Scale: HESLB Scale 4.